My wife and I stopped for lunch at Petaluma’s Putnam Plaza Park (their alliteration, not mine) yesterday. A nice, small park surrounded by shops and quite busy in the summer but not so much on Thanksgiving Day. I never noticed on previous visits but I was taken aback by the number of signs telling us what NOT to do. I imagine by law the city has to have signs visible from all entry points but I counted 8 signs pretty much saying the same thing in this little square that was at most 500 sq. ft. Certainly took away from the small-town charm. 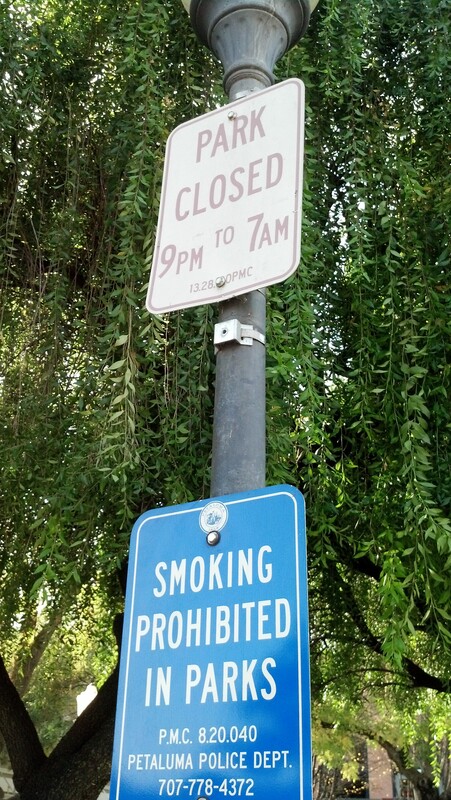 There were signs for the park hours and No Smoking signs. 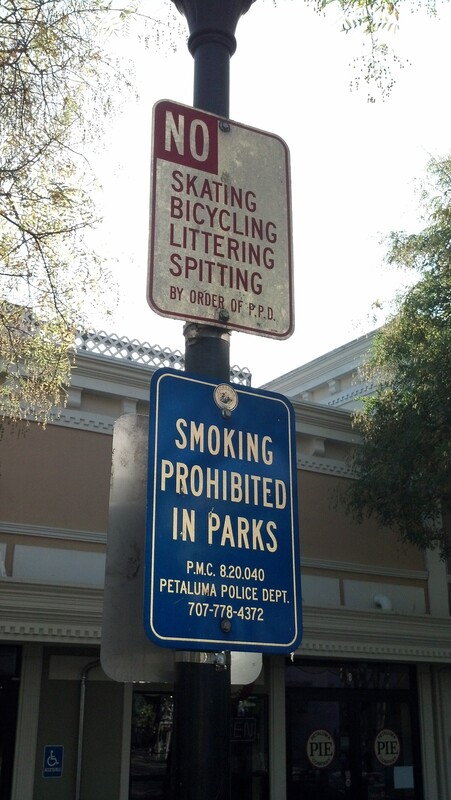 One sign that covered skating, bicycling, littering and spitting (I assume against the individual activities but possibly they were discouraging doing all 4 at once). 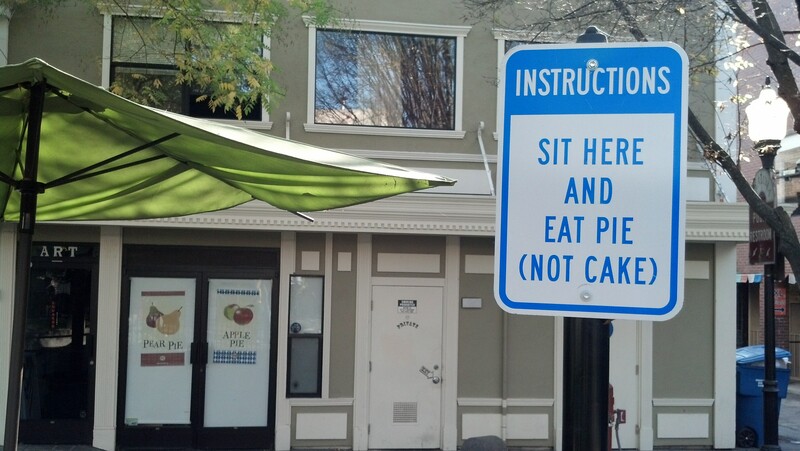 Finally, the local pie shop put up a sign affirming my right to sit and eat pie. That’s a message I can get behind. 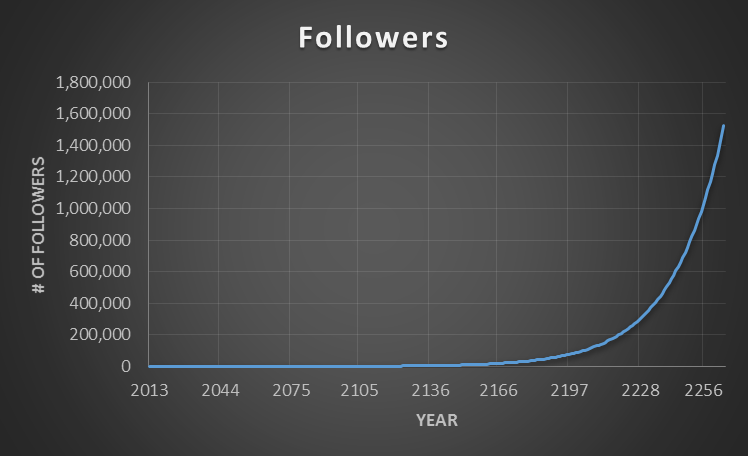 I just did some projections, and at the current rate of growth, I’ll have 1 Million followers by June 17, 2256. Needless to say, I’m pretty stoked. With all that advertising revenue rolling in I’ll be able to retire for sure – just not in California, though. Why does it seem like 99% of the cars with this bumper sticker cut me off when I’m riding or driving? Are they telling ME to Coexist? 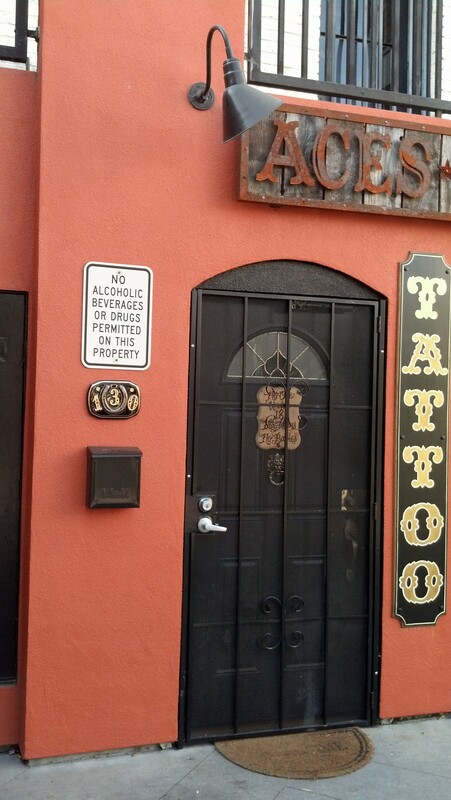 I thought the message was that THEY wanted to coexist. Doesn’t it go both ways? 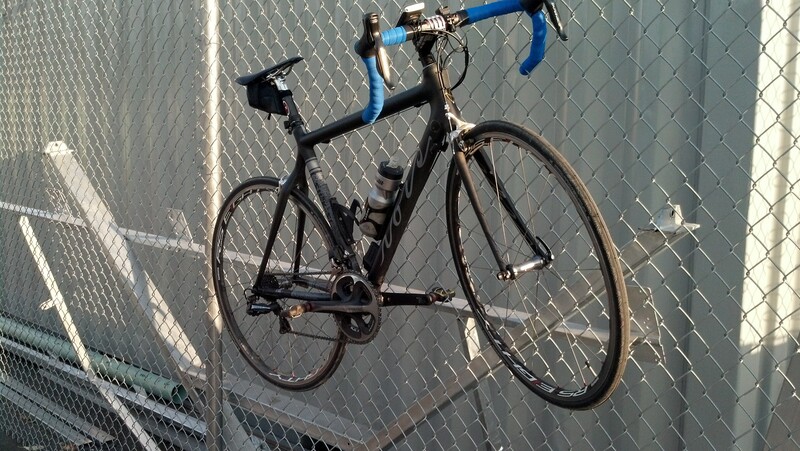 At least once a week I ride my Gucci road bike to work. On my 10 mile commute it only saves a couple of minutes from my usual converted MTB fixie scrap-bin bike but it sure is fun. I feel like the Los Altos Hills tech millionaire driving his Ferrari to work. I can accelerate like TdF rider on EPO and negotiate the few swooping curves with grace and speed. 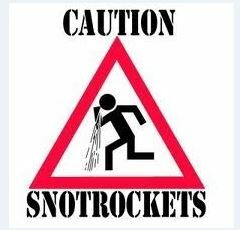 Almost makes it fun to go to work. 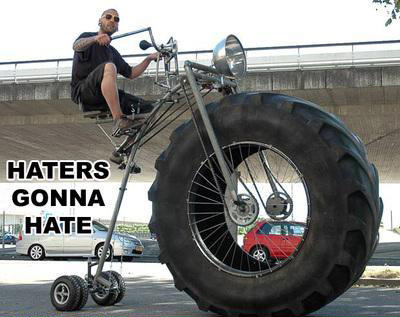 About the only ‘pro’ thing I do well on the bike. All I ask is that if you let loose, please check behind you and to your side for other riders. Riding North on the Bayshore bike path with 8 lanes of 101 cacophony just 20 yards to my left I was struck by the divide that I was riding along. The sun isn’t quite up, but to my right there is a the start of of a glow in the sky coming up over the East Bay Hills. 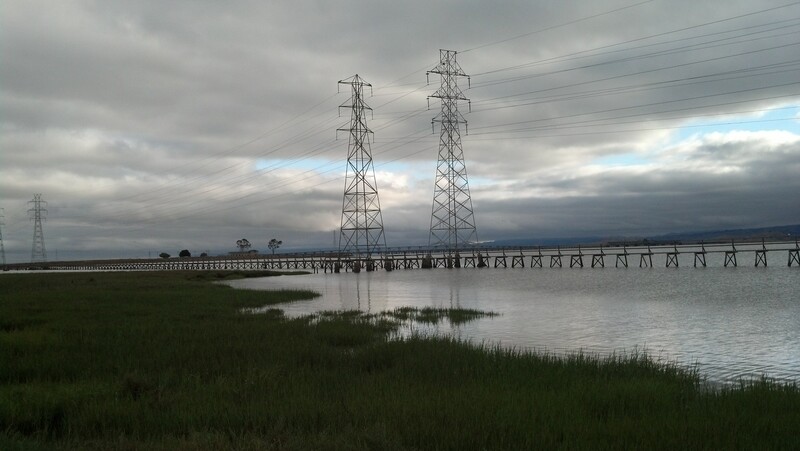 The Bay is just changing from black and I can see egrets by the reeds standing still looking for their morning meal. How can these 2 scenes exist just yards apart? On the left is modern life – really only commonplace the last 70 or 80 years and to the right is nature, mostly as it has always been, hanging on at the urban fringe. Did we make a choice or was it made for us?